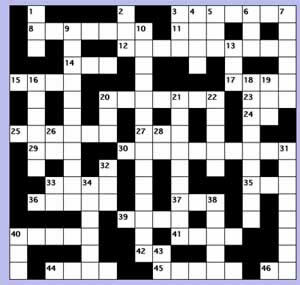 Solve the career crossword puzzle in 30 minutes or less. Hints available! 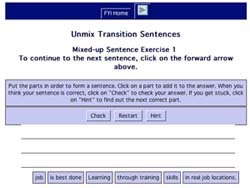 Mixed up sentences on transition must be rearranged by dragging the words to the correct order.